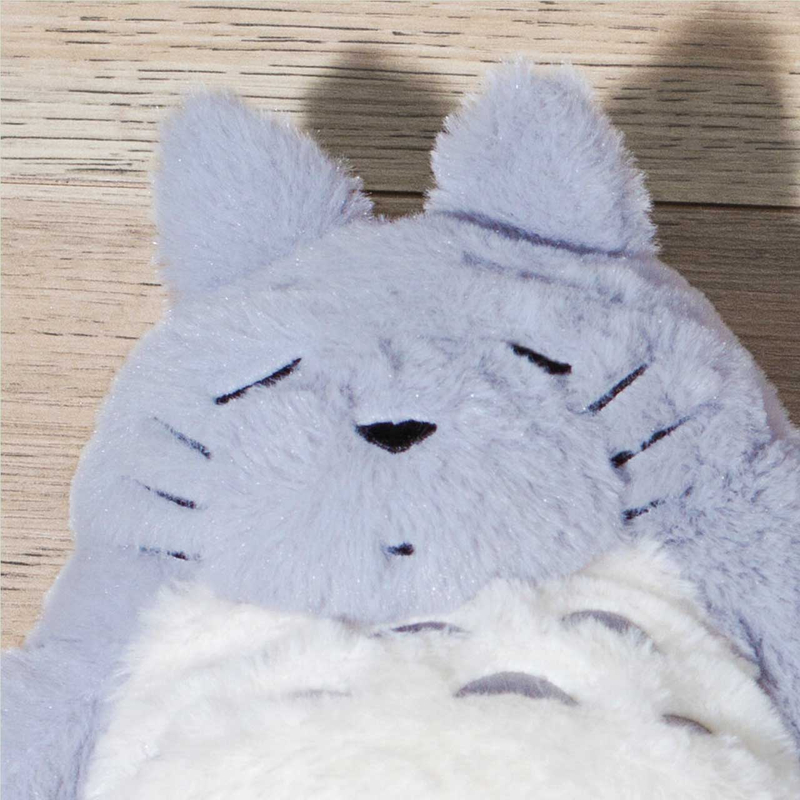 A perfect gift for Studio Ghibli fans, these amazing soft fluffy snoozing Totoro slippers feature non-slip soles and are guaranteed to keep feet cosy during festive Ghibli viewing. An in-store favourite, these are now available online! 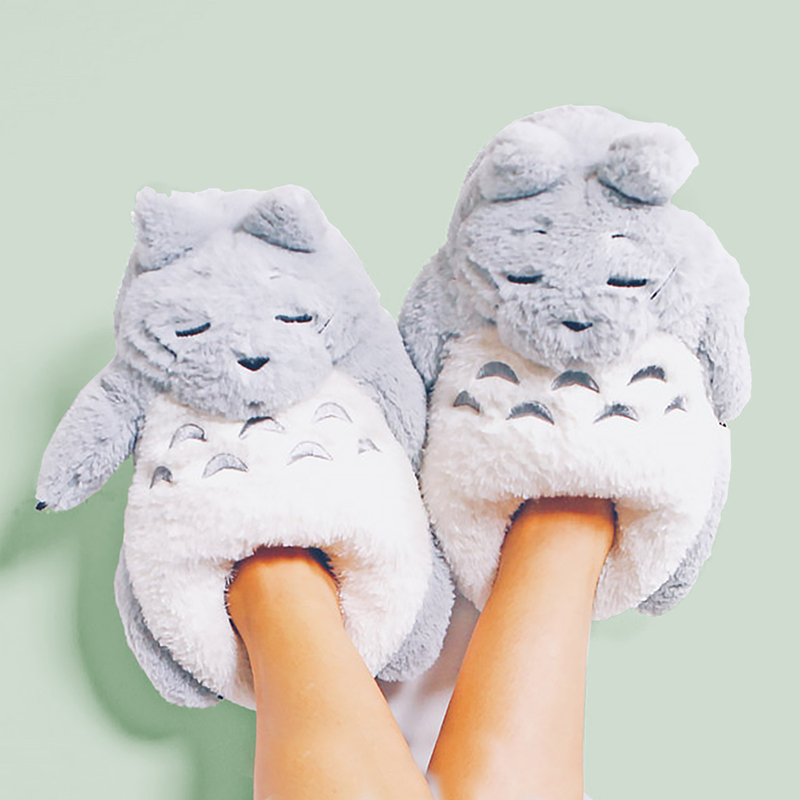 Available in one size, which will fit the majority of feet.